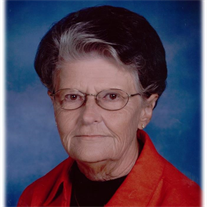 Marilyn Frahm, a longtime friend and patron to the Mercer County District Library, passed away in November of 2016. 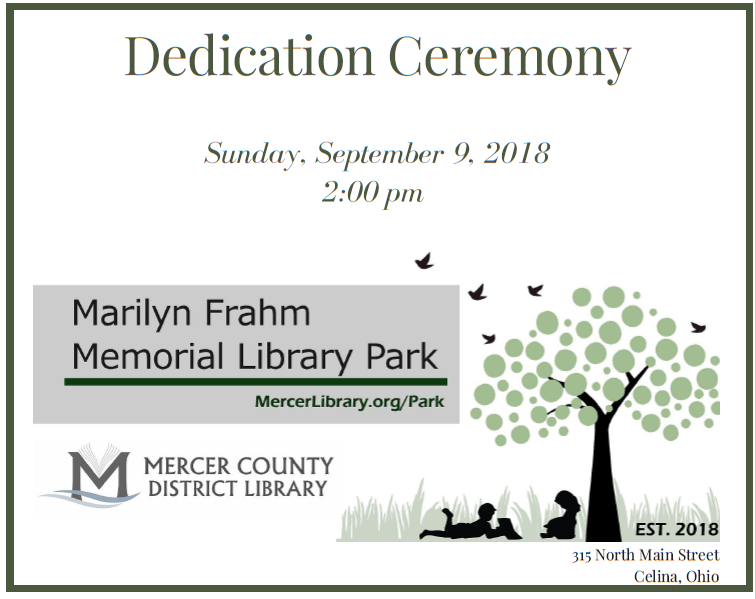 Marilyn Frahm left a portion of her estate to the library. 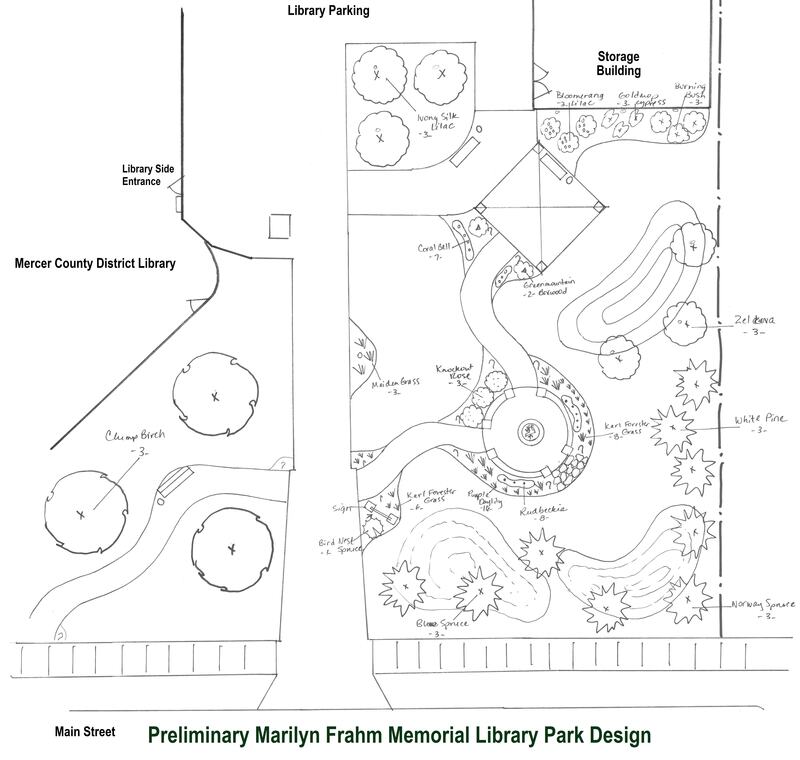 After thoughtful consideration, the library board approved the construction of the Marilyn Frahm Memorial Park directly North of the Library (315 N Main St.) on existing library owned property. Construction of a new storage building at the back of the property replaced the existing shed, garage, and house. All donated books from the basement and bookstore as well as excess equipment were moved into the building. With the generous donation from VanTilburg Excavating, the demolition of the small garage and site preparation for the new building began in September 2017. The new storage building was completed in December 2017. The park was completed in the Summer of 2018 and a dedication is being planned for early Fall 2018. 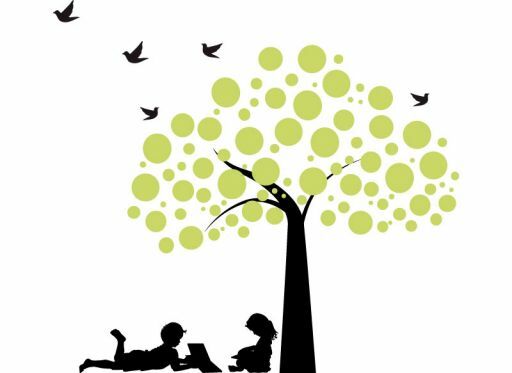 The vision was to create a green space for library patrons to enjoy reading and library services outside. Marilyn Frahm loved the library and the outdoors. We hope to honor her memory with a beautiful space that incorporates these two loves.